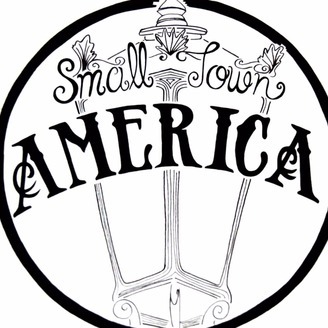 Small Town America is a podcast dedicated to the histories, folklore and futures of the communities that deserve more attention in this big-city world. Hosts include Henry Miller, Hannah Mills, and Nick Nolan. New episodes are uploaded every other Friday. Keep up to date with new episodes and links to some of the stories we talk about by following us on facebook. facebook.com/smalltownbigstory. Nearly 300 years of European exploration of the present day California coast fell short of finding the elusive Humboldt Bay. On May 13th, 1950, a settlement was founded on its shore. They called it “Eureka,” a Greek word meaning “I have found it!” Conflict, violence, ghosts, and a historically seedy underbelly, Eureka is now a lively seaport town brimming with interesting stories. Listen to the episode to learn more. Interview with Pro Tem Mayor, Kim Bergel. Songs include: Love Song - Sara Bareilles Love or Money - The Wackers Find us on itunes or wherever you find your podcasts. 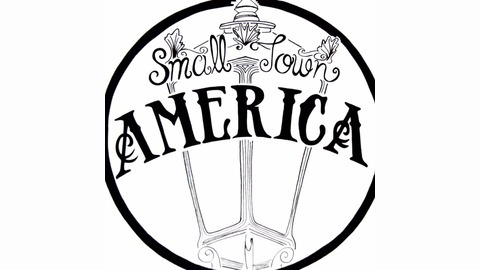 Just search "Small Town America."